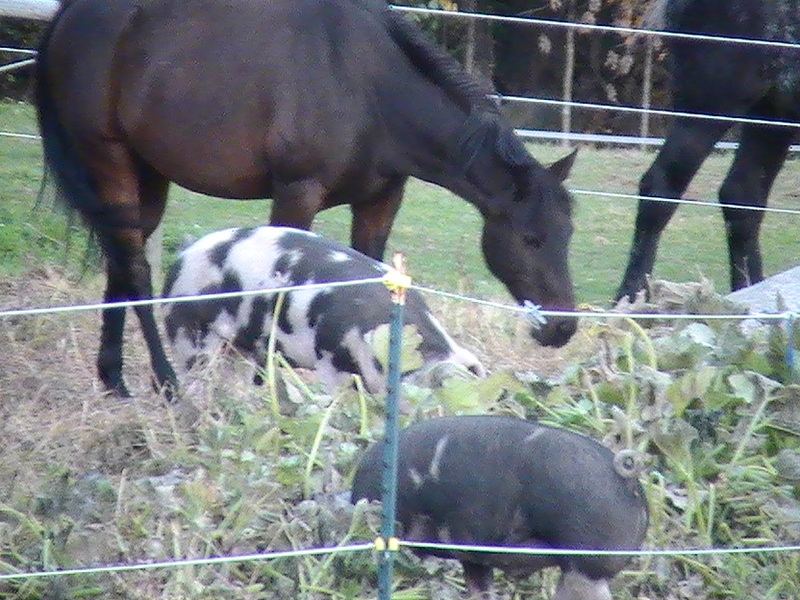 Resting Heart Farm has moved, lock, stock and barrel to a 32 acre farm in Danby, Vermont. We will continue to raise/grow most of our own food, and plan a small farm store, down the road once we are settled. In addition we raise our own meat…chicken, pork and beef. Occasionally we will offer meat sales by the whole or half animal. Please check availability here. Our farm is completely organic and sustainable land use is our highest priority. We employ draft horses for many of our farm chores. 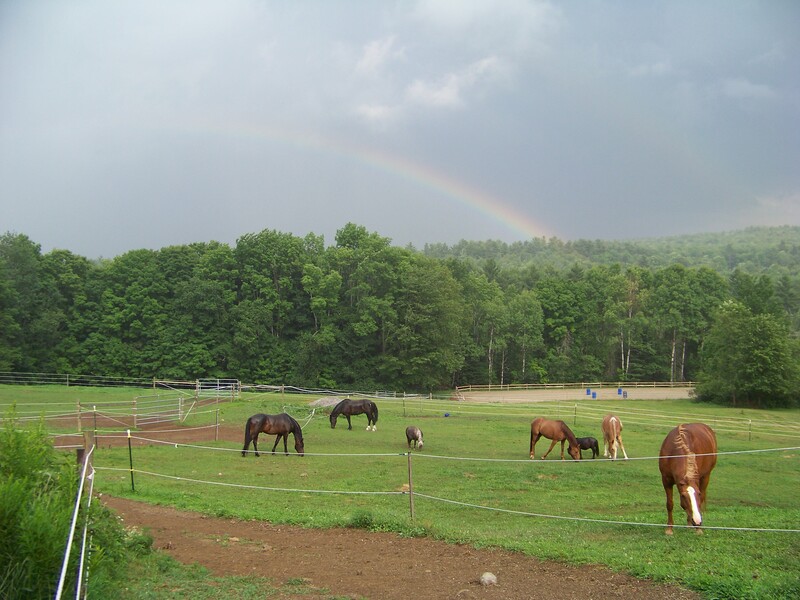 In addition to our regular farm program, we rehabilitate horses. We take in rescues from time to time. Everyone of them is rehabilitated to their potential. Some stay on the farm and some are adopted by appropriate homes. We use nutrition, energy work, balanced trimming and training methods that protect the horse’s dignity and freedom of expression. We try very hard to provide as natural an environment as we can, using 24/7 turnout with access to shelter and tracks that keep horses moving in herds. Horses are amazing creatures, capable of healing themselves, given the correct raw materials. Lorri, I sure hope we ride together again soon…your my kind of peeps!